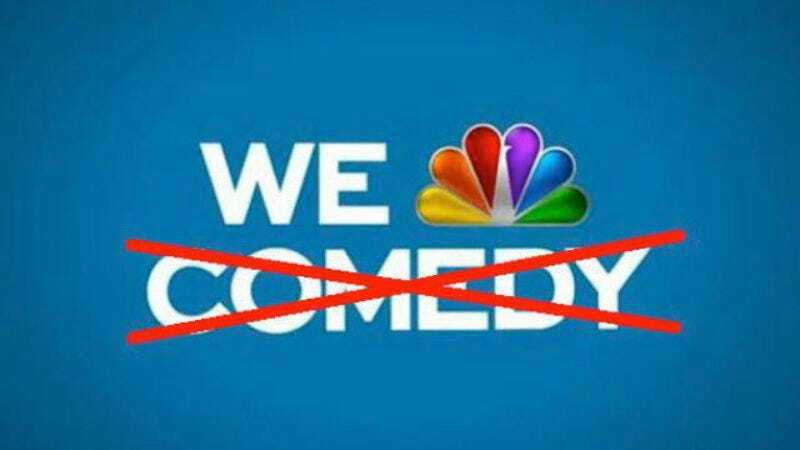 Revealing that he has based his entire programming philosophy on a single drunken viewing of Harry And The Hendersons, NBC chairman Bob Greenblatt told the assembled audience at NBC’s TCA presentation today that his dearest wish is to have a hit comedy on his network again. Greenblatt’s comments come after NBC set free its long-running Thursday night comedy block, a change that Greenblatt blames on the weakness of NBC’s current crop of sitcoms compared to rival network ABC’s blockbuster slate of Shonda Rhimes-based programming. “Thursday has been a problem for us the past few years,” he admits. Greenblatt loves comedy so much that he had to drive it away, like when he released Tina Fey’s Unbreakable Kimmy Schmidt to Netflix, where it could be free to run and play and have the happy life that Greenblatt could never give it. “We didn’t want to put it on in a situation where we couldn’t really launch it,” Greenblatt said, adding that the show’s premise was somewhat “edgy” for network standards. Unbreakable Kimmy Schmidt creator Tina Fey has been an influential figure at NBC since the success of her show 30 Rock, which, yes, also did a Harry And The Hendersons episode.